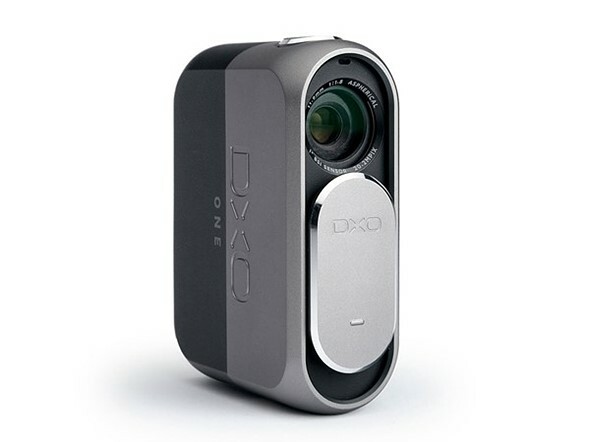 DxO announced that it has added a full Raw processing workflow to its iPhone-connected DxO ONE camera. Taking advantage of Raw image support in iOS 10, the update provides one-touch transfer of DxO ONE Raw files to the iOS photo library, from which images can be processed or shared. Additionally, the company has introduced new Raw files that save an average of 30% space, improved responsiveness and boot time, faster application startup, full remote control of the camera using a direct Wi-Fi connection and a smart lighting feature to enhance dynamic range in difficult lighting situations. A free update to the DxO ONE iOS app (v2.1) will be available in November, however the company did not provide a specific date.